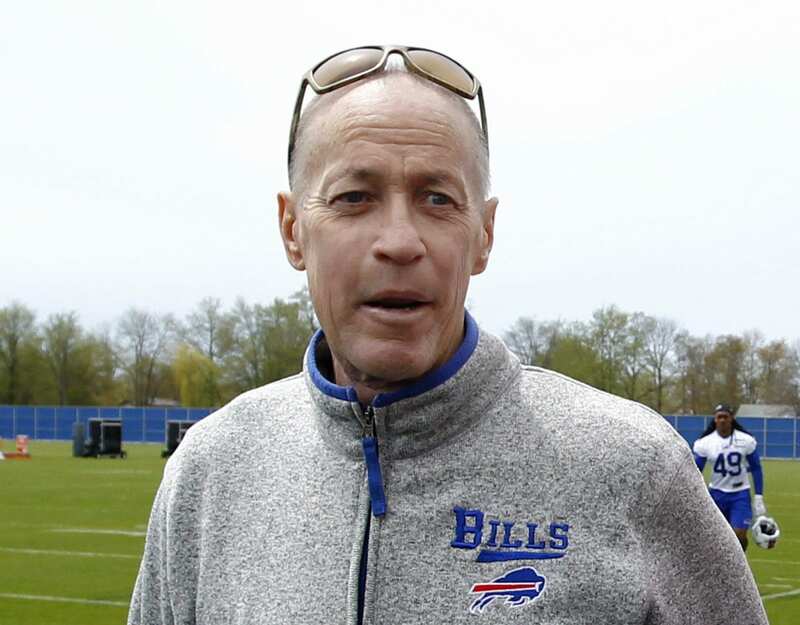 Legendary quarterback Jim Kelly is cancer-free. There was “no evidence of cancer” in his latest MRI and CT scans, according to an Instagram post from his wife, Jill, on Wednesday. Jim, who last week received ESPN’s Jimmy V Award for perseverance, has been in and out of hospitals for oral cancer since first being diagnosed in 2013. He announced in March that his cancer had returned after more than three years of being cancer-free, and later that month he underwent surgery to remove the cancer and reconstruct his upper jaw. The 58-year-old played in Buffalo for 11 seasons (1986-96) and started in four consecutive Super Bowls. He was inducted into the Pro Football Hall of Fame in 2002.